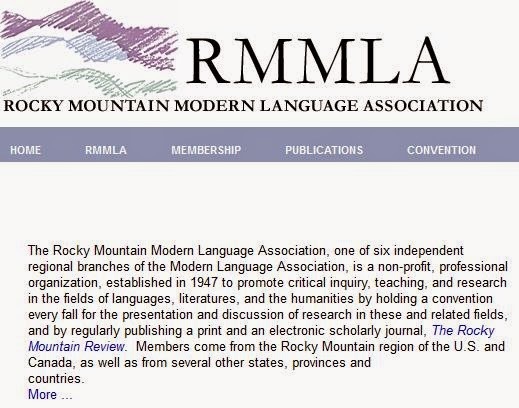 Just got my email notification from RMMLA about the program being available. 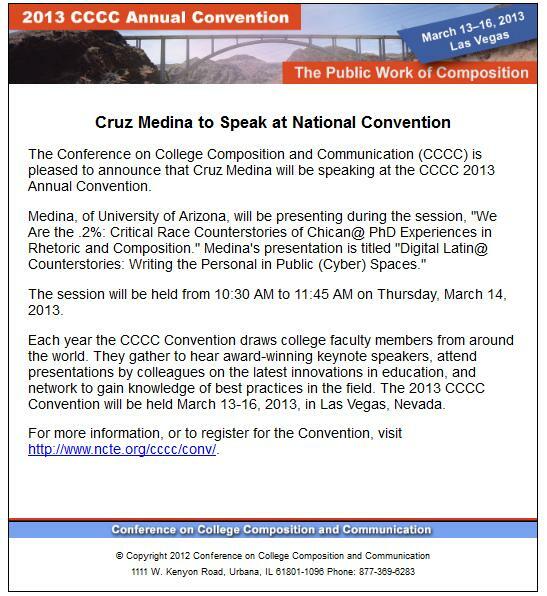 Unfortunately, there was some confusion with my university affiliation, but I'm hoping to have that remedied before long. 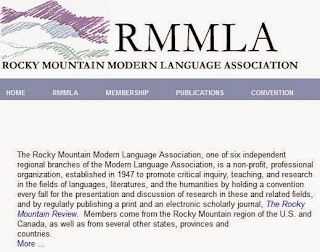 This will be my first Rocky Mountain MLA, but I'm excited to get a chance to see some presentations from scholars new and familiar.